Constructed of 3/4 inch thick cold forest hardwoods. Finished with water resistant oil and/or lacquer. A solid colour stain featuring Nanoguard<sup></sup> technology provides ultimate durability with water clean-up for all wood types. This urethane-fortified 100% acrylic latex formula provides excellent adhesion and forms a highly protective and durable finish, which resists scuffing, cracking, peeling and blistering. Test colour and opacity with this 8 ounce sample size, before making larger product decisions. A solid colour stain featuring Nanoguardtechnology provides ultimate durability with water clean-up for all wood types. This urethane-fortified 100% acrylic latex formula provides excellent adhesion and forms a highly protective and durable finish which resists scuffing, cracking, peeling and blistering. Test colour and opacity with this 8 ounce sample size, before making larger product decisions. This solid colour stain provides protection from water and the sun's harmful rays for up to 5 years on decks and 15 years on fences and siding. Available in over 1,600 custom colours and formulated for colour matching. This stain will hide imperfections. The 100% acrylic formula resists cracking, peeling and blistering. This product is also great for composite decks. A semi-transparent stain featuring Nanoguard<sup></sup> technology provides ultimate durability with water clean-up. This urethane-fortified penetrating formula is specially formulated for exterior wood decks, siding, fences and patio furniture, plus provides excellent scuff resistance and water repellency. Test colour and opacity with this 8 ounce sample size, before making larger product decisions. 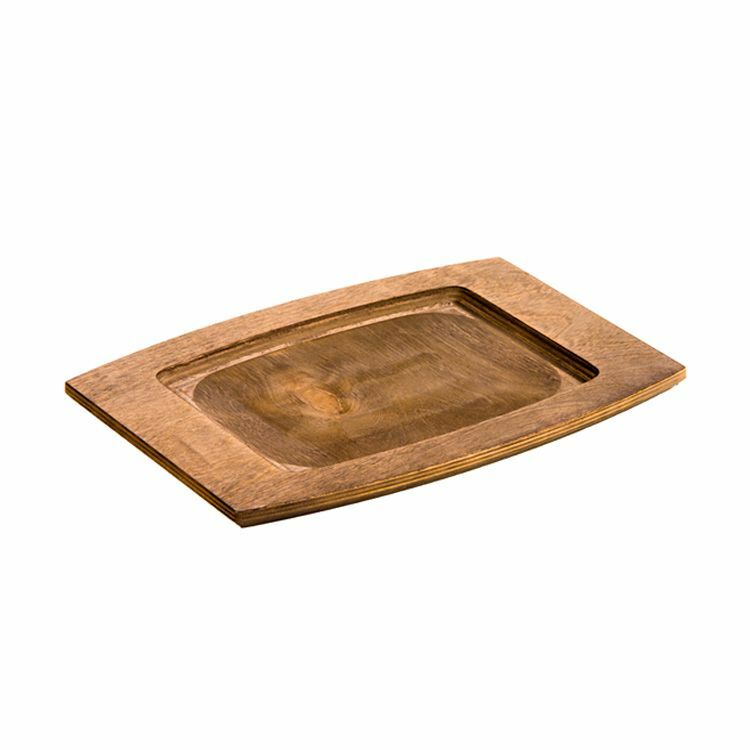 Rectangular Wood Underliner, Walnut Stain Enhance your serving griddle's appeal while protecting tables and countertops with our wood underliners.